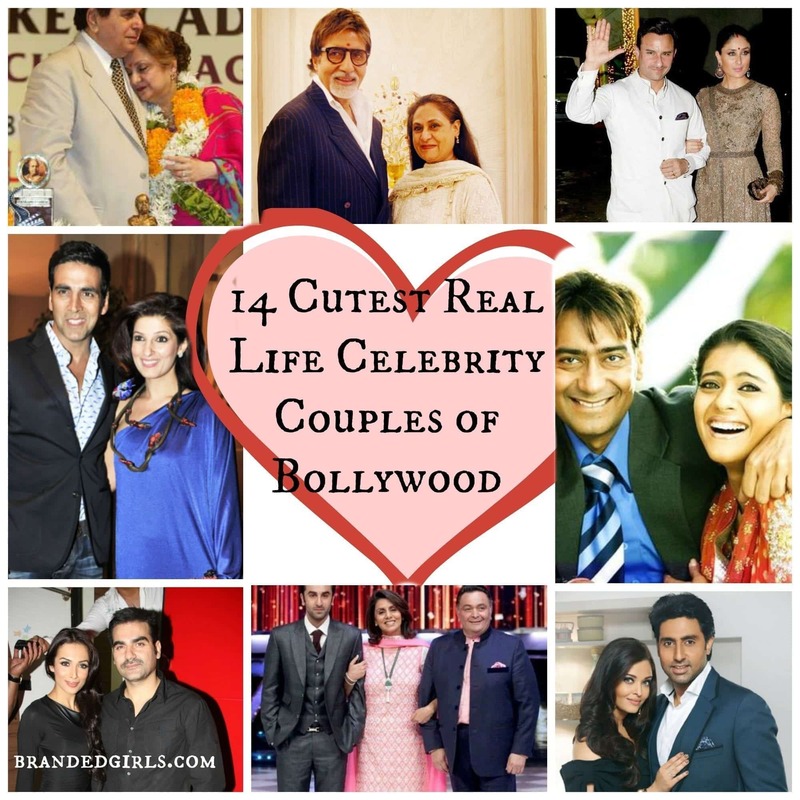 Most Charming and Eligible Muslim Bachelors. All women fantasize handsome and charming men, and if they’re rich it’s a double treat. 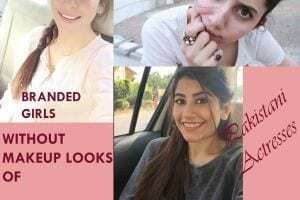 When we women look around most of us can only look up to men in the West, the non – Muslim world, so let’s end this dilemma today, yes ladies, there are eligible bachelors in Muslim world too! 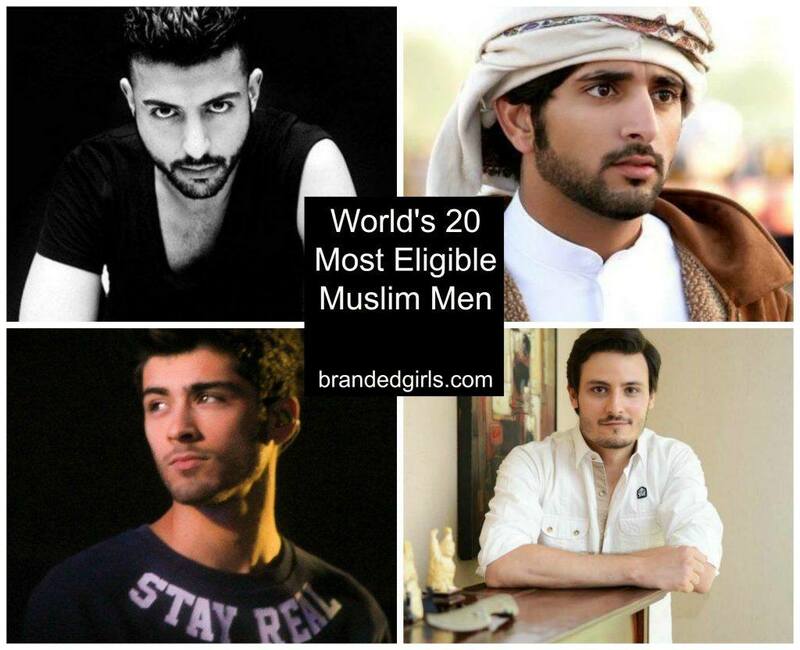 Let’s take a look at top 20 most charming and eligible Muslim men that we women can look up to as a benchmark. 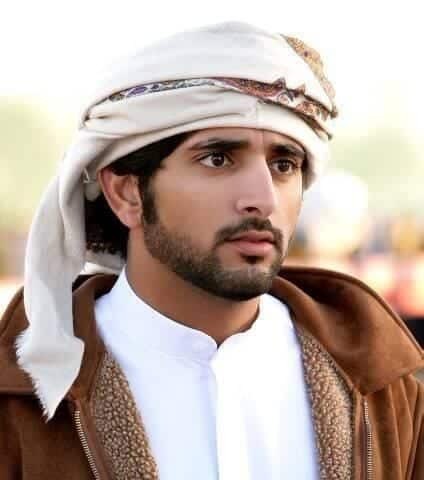 Potential ruler of Dubai, an expert skydiver and excellent horse rider, Prince Hamdan Bin Mohammed Bin Rashid Al Makhdoom is not only known for his royal personality but also his poetic nature. He has earned a good name due to the way he expresses his thoughts and in his context of romantic poetry. 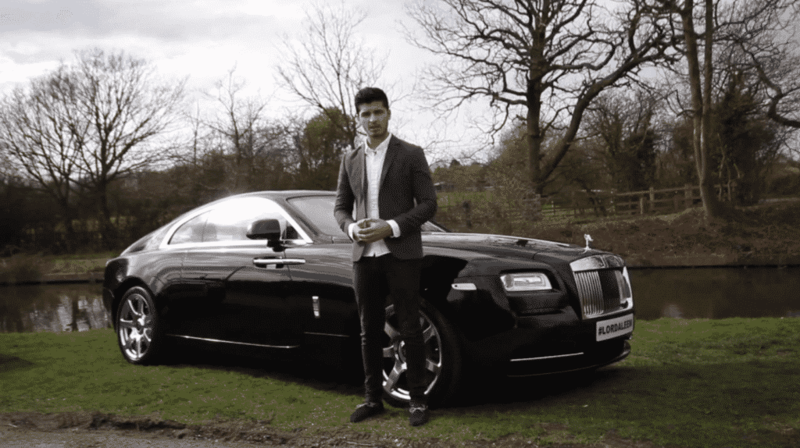 The 20 year old Lord Aleem who owns supercars and lives in England is a sure shot to look up to. 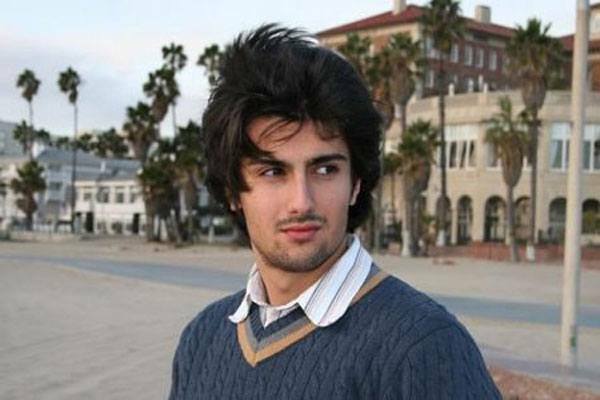 Prince Fahad bin Faisal Al Saud of Saudi Arabia is not only born royal, but is royal in his personality too. Graduted from Stanford and recruited as Facebook head of user operations Arabia. He masters in technology and social media. 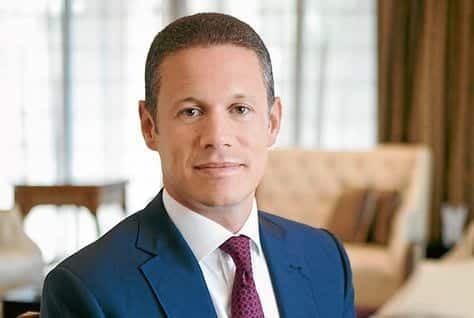 An Emirati entrepreneur and CEO of Crescent Enterprises, Badar Jafr graduated from Cambridge and has been awarded by Harvard as well, is now working and has launched entrprenuership programs as these help to erase socio-economic problems in the Middle East. 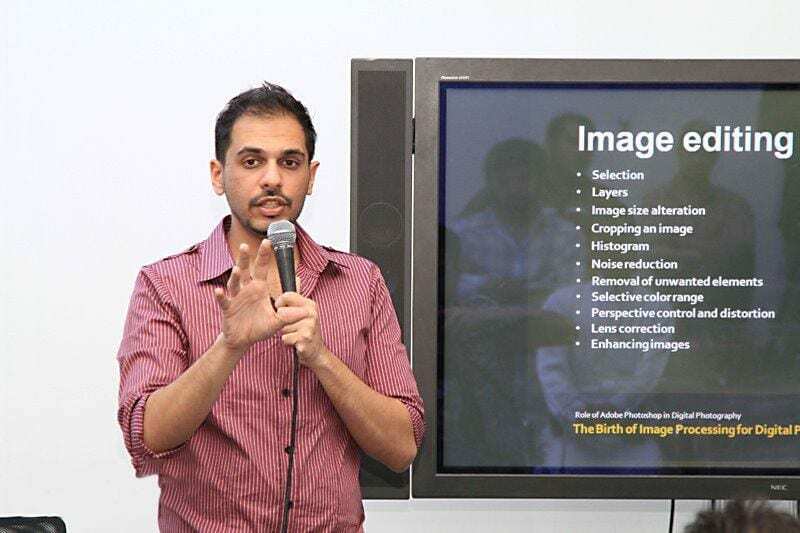 A Pakistani filmmaker in Bahrain, He is termed as founding member of films in Bahrain. Mutaib Al Saud, from the House of Saud is not only known for his handsome features but he is excellent sportsman and is a Saudi jumping rider. He has also been part of Olympics to show his super skills. The English singer and songwriter, Zayn Malik is the latest heartthrob. 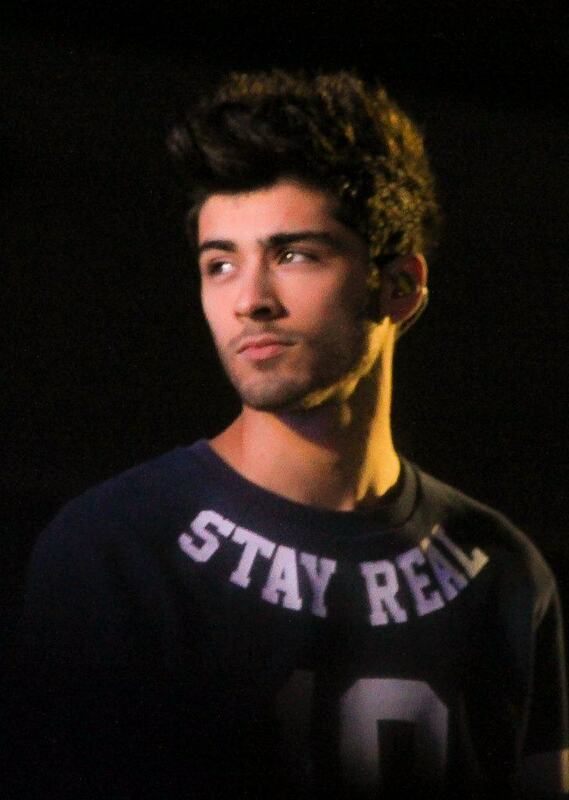 Zayn Malik who initially was part of One Direction is now a solo artist with an identity of his own. 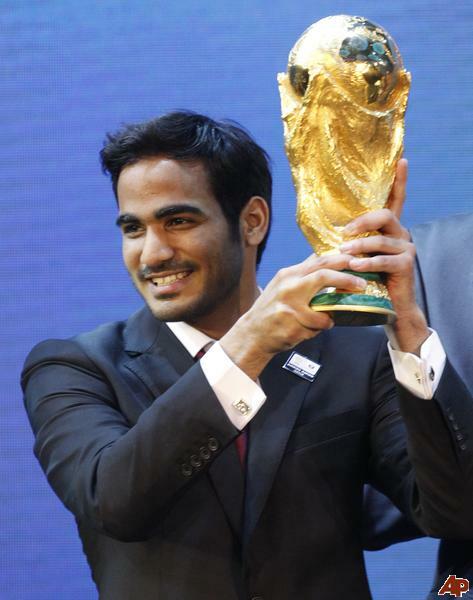 Fluent in Arabic, English and French the prince is also highly qualified from Harvard. Not only this, he had actively participated in sports as well. 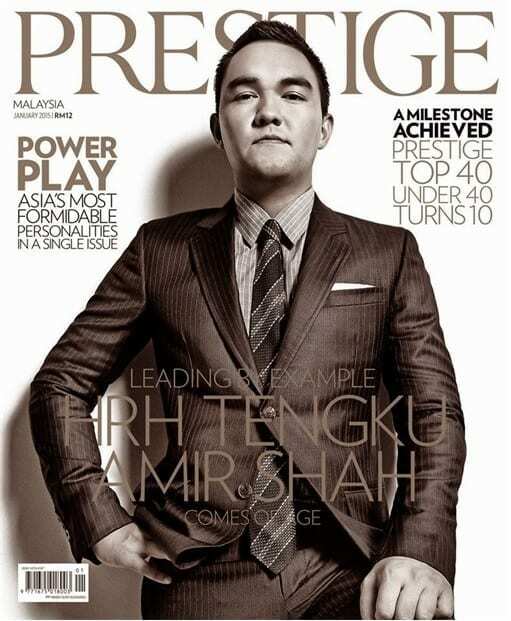 The Crown Prince of the Malaysian state of Selangor, 25 years old Tengku Amir Shah is granted many honors and has made great contribution to the society. 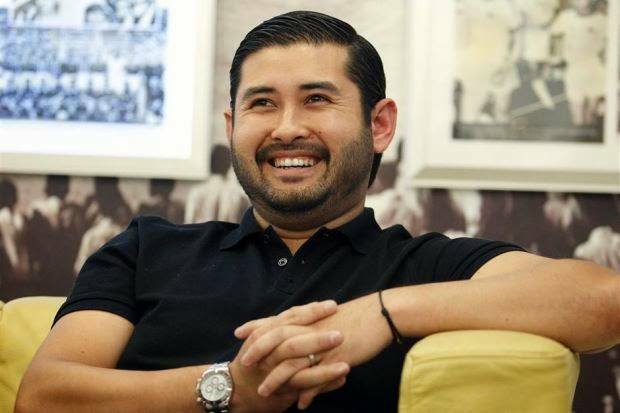 The second heir to the current Crown prince, Tunku Ismalil was appointed as the Tunku Mahkota of Johor in January 2010. Completed his higher studies from Australia, he makes it to the list of eligible bachelors. 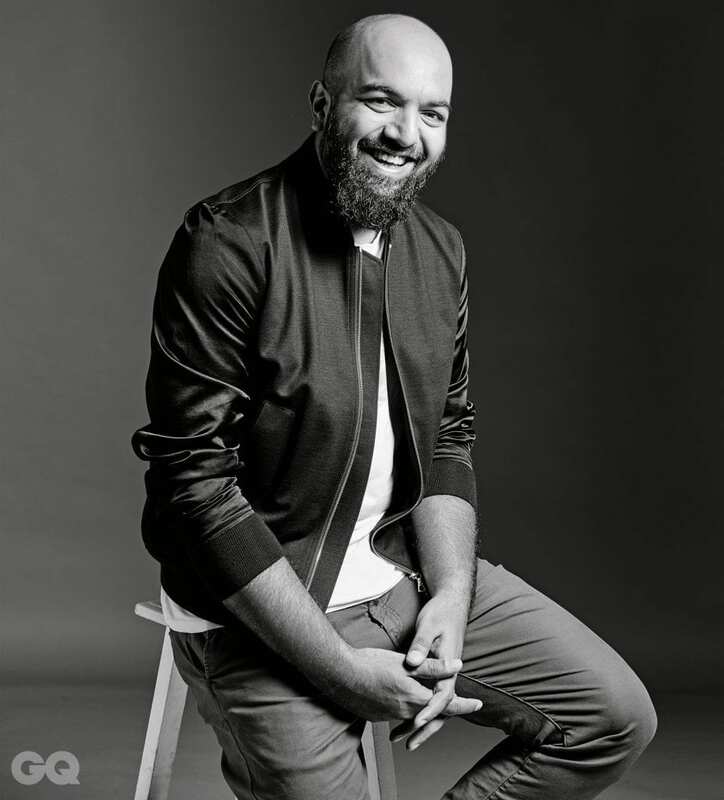 Graduated in Industrial design and specialize in product design, Ayaz Basrai is the founder of famous Busride Design studio. 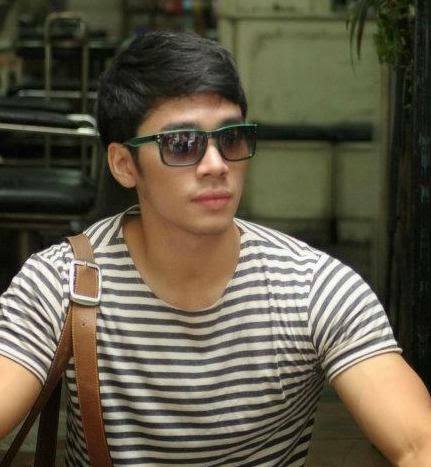 He is super talented and good looking man. 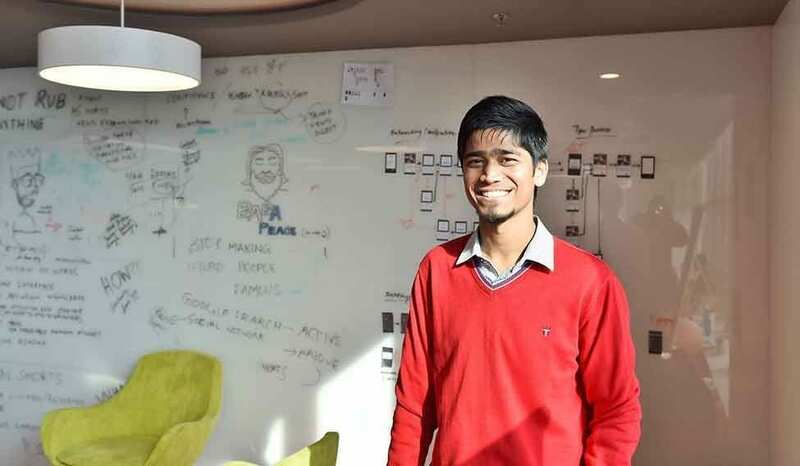 In this busy world, people rarely get time to stay updated and connected to the global news, Azhar Iqubal along some other members is the founder of Inshorts application which update you about everything happening around the globe. A dating app only for Muslims, well thanks to the super talented Shahzad Younas for coming up with a brilliant app. 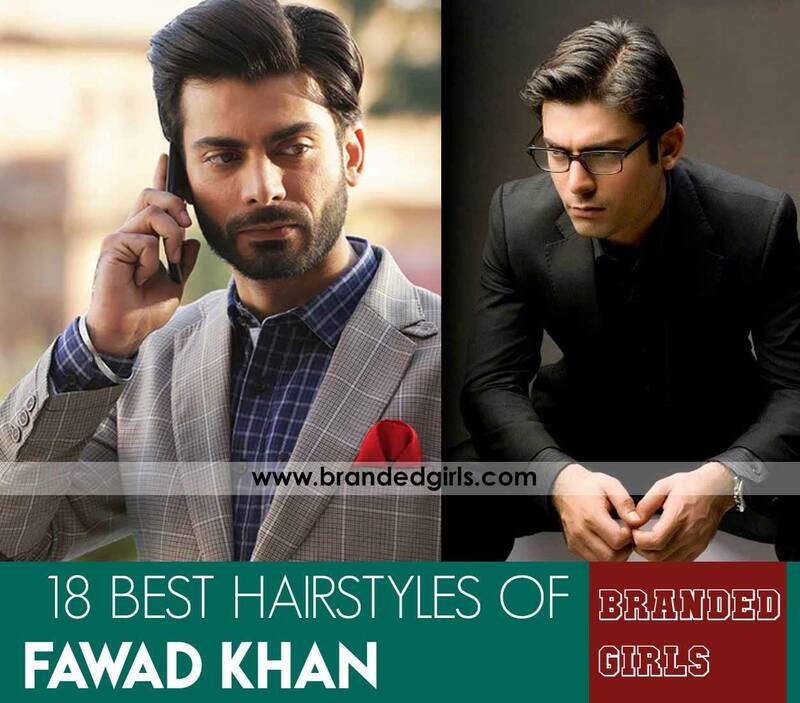 Young and determined to do something for the Muslims, here we have the handsome Shahzad Younas in the list. 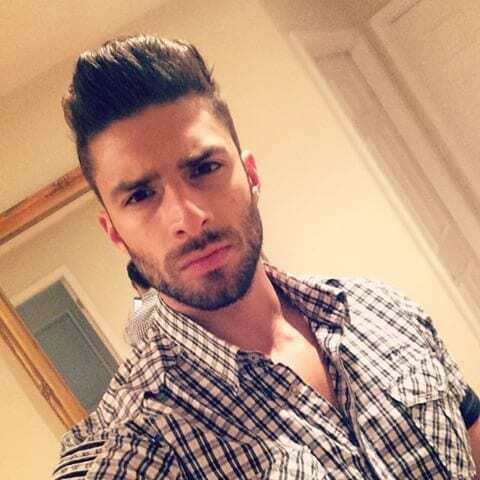 The Lebanese model, who lives in the US is pretty handsome and wealthy too! 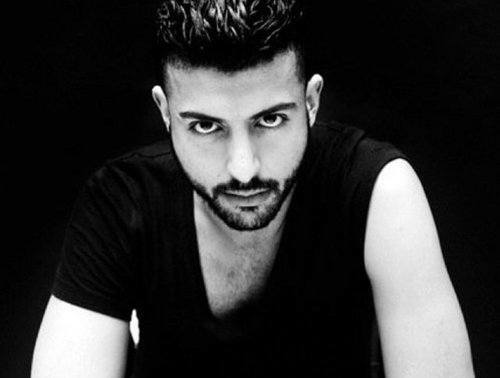 The actor who is seen on screen off and on, the highly talented photographer Adeel Hussain. The gentleman who is praised by all has made it to the big screens as well. 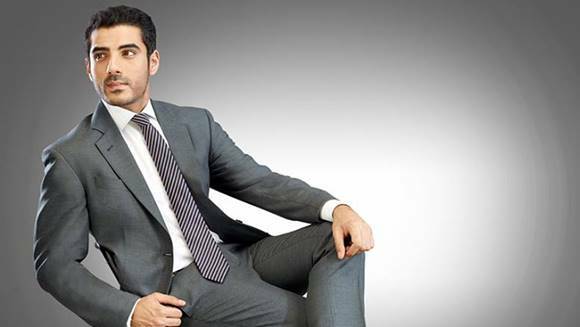 The Turkish actor and producer, who lived in 7 countries now is settled in Texas. 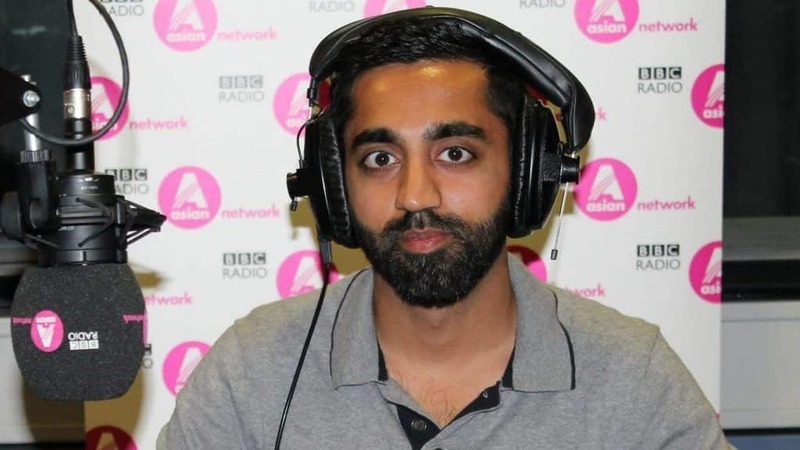 The founder of Ramadan Legacy, an app which helps Muslims to keep track of their Ramadan activities. Shahbaz plans to further extend the app for the same purpose but on daily routine basis. We wish him all the luck! 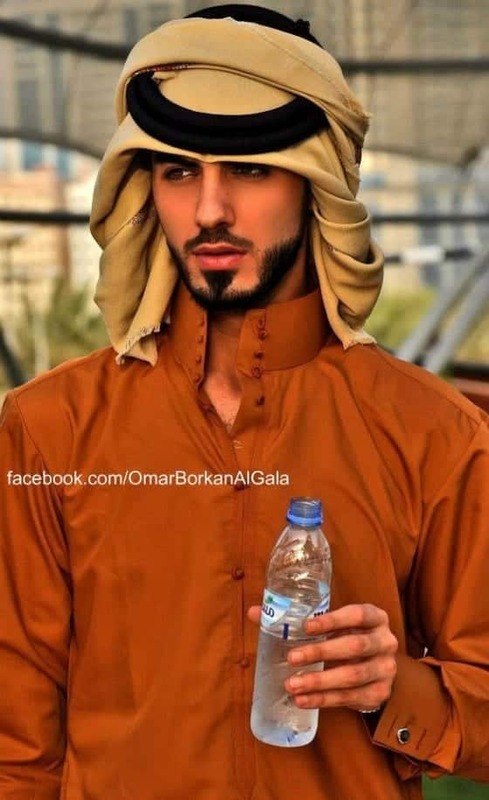 The Saudi model, who is not only known for his looks but is very wealthy as well now lives in Dubai.